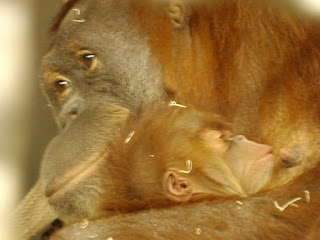 Keeper Blog: Happy Mother's Day! Imagine nursing a baby orangutan for up to eight years! Being pregnant for nearly 15 months and then giving birth to a six foot tall baby! 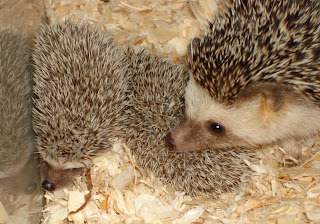 Giving birth to hedgehogs with quills just below the surface of their skin! Mothers are wonderful, and while we should appreciate them everyday, take an extra moment today to thank them for all they do.